??? 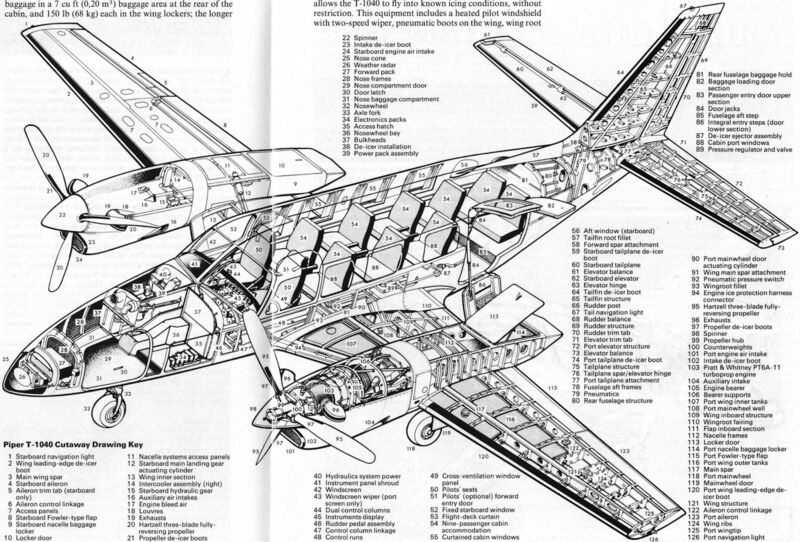 - Hellenic Air Power ... a continuing NATO asset? 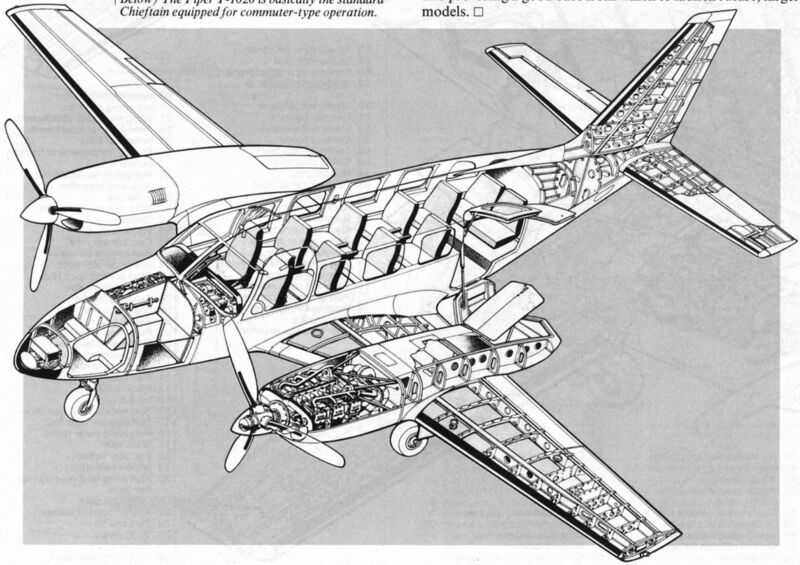 Although Piper is only now introducing developments of the Chieftain aimed specifically at the commuter airline market, many examples of the basic Chieftain are already in airline and air taxi service - as for example with Eastern Airways. 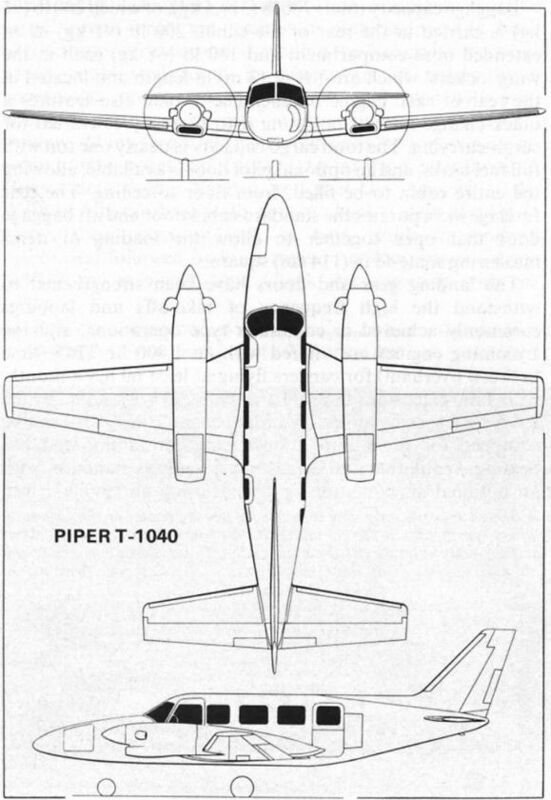 Although Piper is only now introducing developments of the Chieftain aimed specifically at the commuter airline market, many examples of the basic Chieftain are already in airline and air taxi service - as for example with Business Air Services. 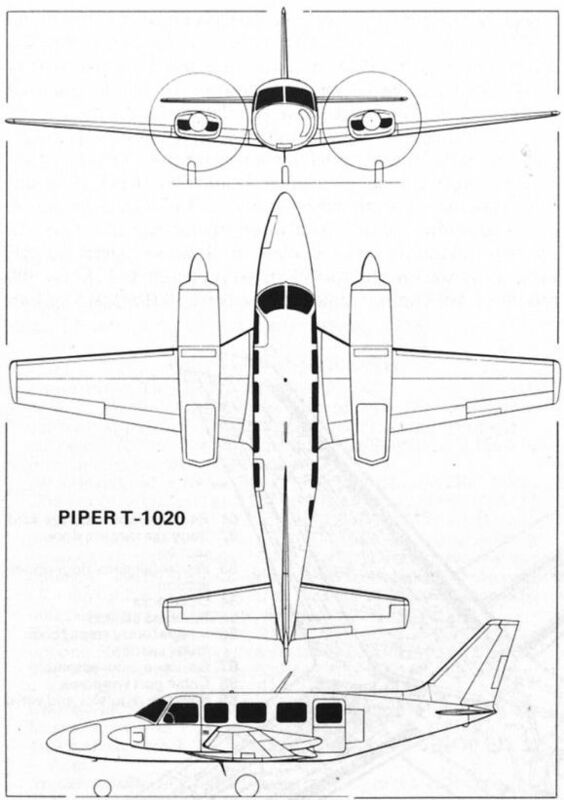 The Piper T-1020 is basically the standard Chieftain equipped for commuter-type operation.